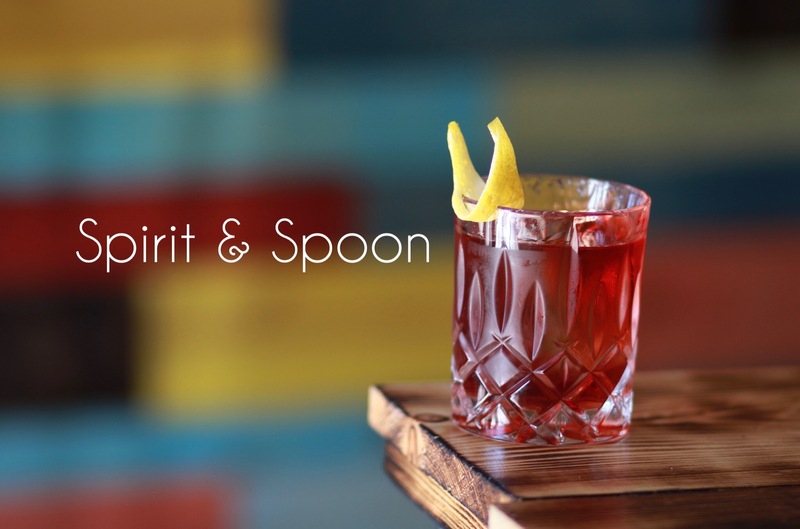 Beverage consulting firm Spirit & Spoon was established in 2014 as a creative outlet, fueled by the inspiration generated from countless individuals in the culinary, cocktail and styling scenes. We focus on creating and styling approachable libations which directly and harmoniously reflect the individual needs of each client. 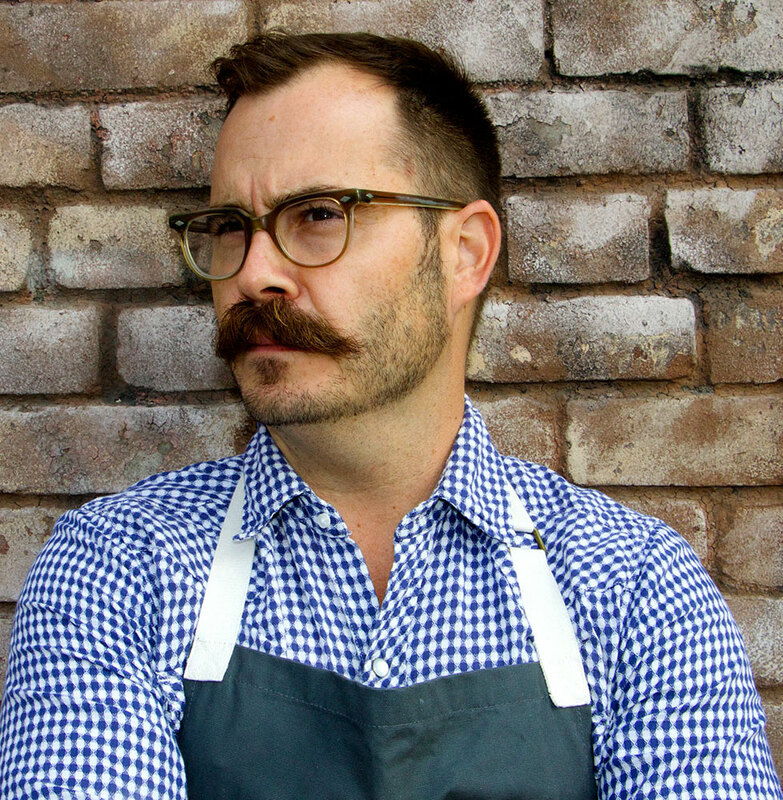 An LA resident for more than 10 years, Karl Steuck began his career in the food and beverage industry within the heart of the country. First cultivating his skills behind the bar, and then as GM of two thriving restaurants on Lake Michigan, Karl’s passion for the restaurant business flourished. But the Midwest was just the beginning, and in search of adventure and opportunity beyond Lake Michigan, he joined a friend on their cross country move to Southern California. 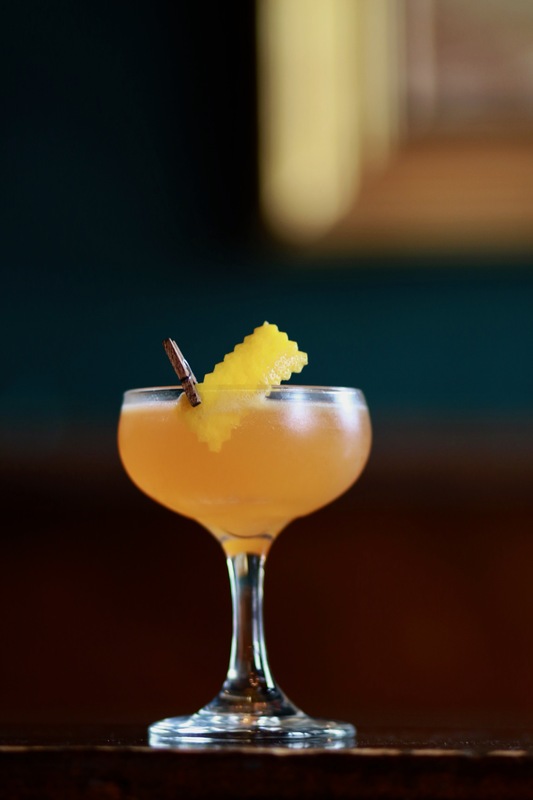 Combining Midwestern sensibilities with an inherent passion for the culture, creativity and innovation so pervasive in Los Angeles, Karl landed a position at the famous Writer’s Bar at L’Ermitage Hotel in Beverly Hills. This is where his love of craft cocktails was born. Two years later, he joined the husband and wife culinary team behind Hatfield’s, where Karl had the chance to further develop and perfect his ‘farm to glass’ creations. Not only was he the educator and entertainer of staff and guests, but six years as Head Bartender provided the perfect platform for his fresh, inventive twists on the classics and unique new concoctions. 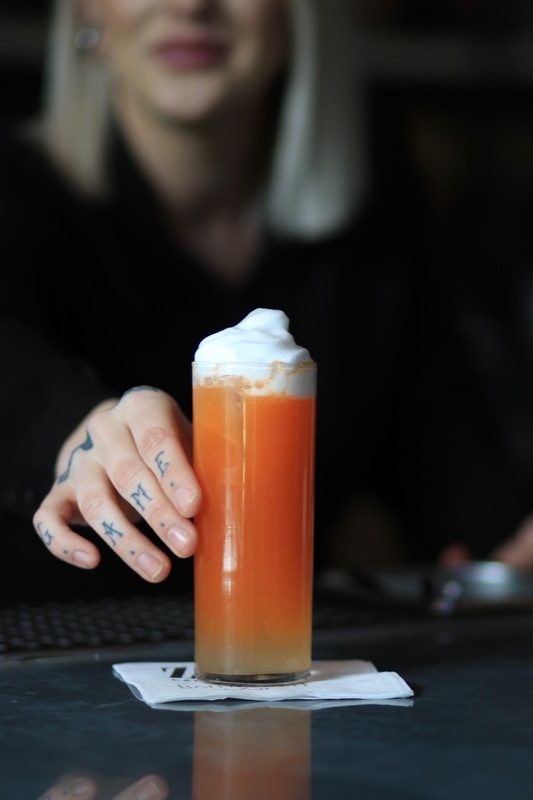 Karl’s unique brand of cocktail development and photography can be found throughout LA: he’s worked with numerous clients curating bar programs, creating content and partnering with some of the city’s elite to build specialty cocktails unique to their events. 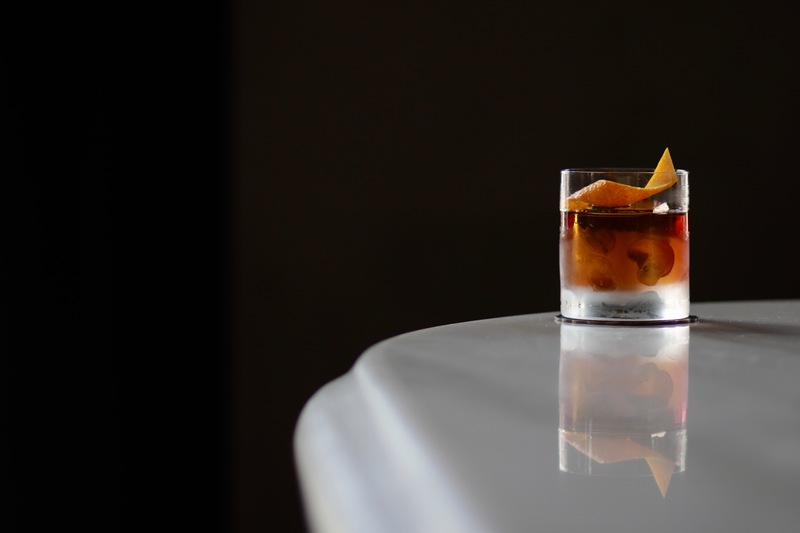 Karl recently left his role as Director of Business Development & Hospitality for LA’s second distillery since prohibition, Loft & Bear, to focus solely on consulting and photography. 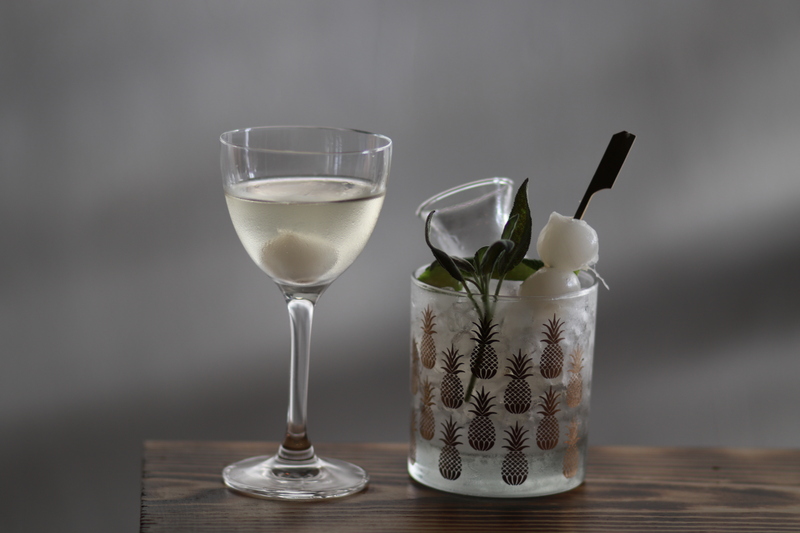 After more than 15 years in the business, Karl’s expertise and proven track record for creating, styling and photographing cocktails makes him the ideal consulting option for your brand, cocktail program, and private events. PHOTOGRAPHY: With each individual client’s input and guidance, we’ll produce and edit images to reflect the personality of their bar/brand, and convey the desired message. SOCIAL MEDIA / MANAGEMENT: We specialize in generating both original and sponsored content, and maintaining a consistent content schedule. Images can be provided, or SpIrit & Spoon will produce and edit the images with guidance from the client. 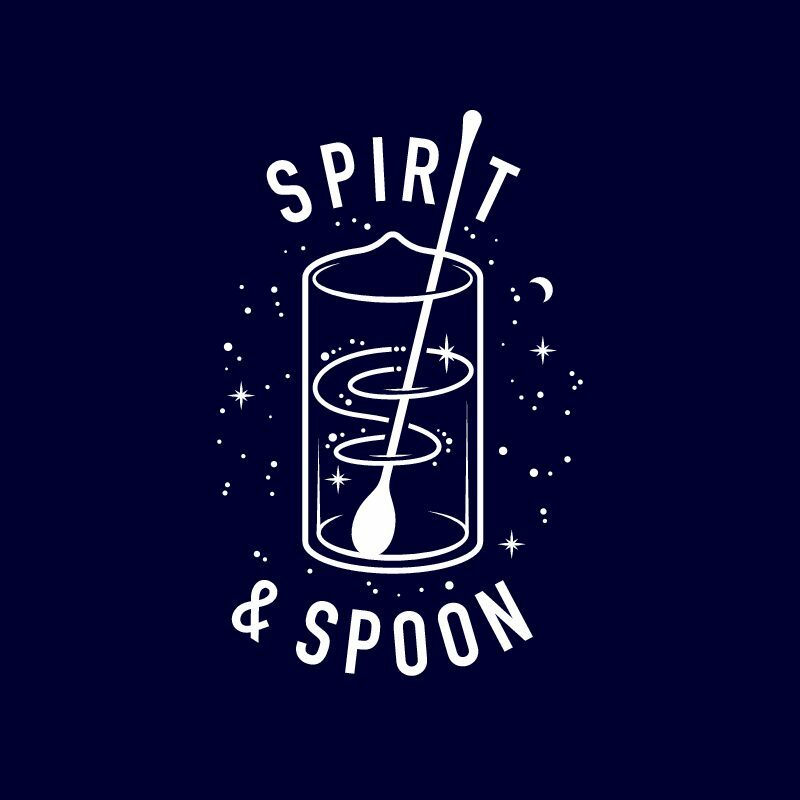 BAR: With years of experience managing, curating and creating cocktail programs for some of LA’s top restaurants, Spirit & Spoon is the perfect candidate to take your bar program to the next level. Elements such as cost control, staff education and staff training are ensured to generate maximum success and profitability. BRAND: Our many years of experience working on new market launches gives us the proficiency and know-how to help clients further define their brand ethos, mission, and sales strategy. 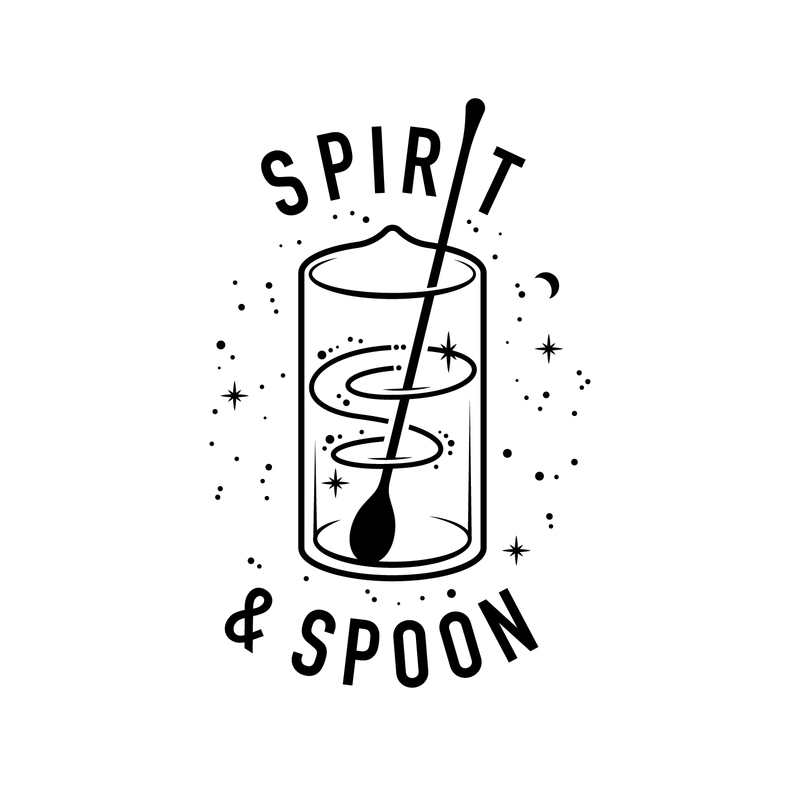 Whether it be a private gathering for a small or large group, Spirit & Spoon is the perfect choice for purposefully executed cocktails specific to each client’s event. Our goal is to make the experience as memorable, successful and personal as possible. Spirit & Spoon can also customize a class specific to your wants and needs. 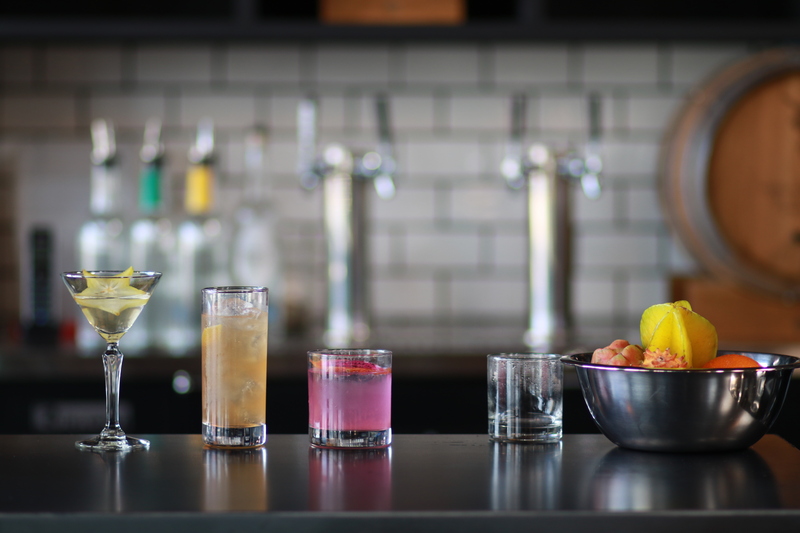 From one-on-one lessons to group experiences, participants can learn how to be their own “mixologist” by mastering the classics and outside the box libations.